Playing Games: Pat-Labor Day Weekend SON!!! In terms of streaming game play, through the power of Twitch we can convert our streams over to our youtube channel in order to archive our videos from now on. I’d figure what better way to celebrate the day of work than to play games about being a civil servant with a mech robot. I might do more later this week, not sure. New episode is out tomorrow BTW. This entry was posted on 08/31/2014 by zeonicfreak. 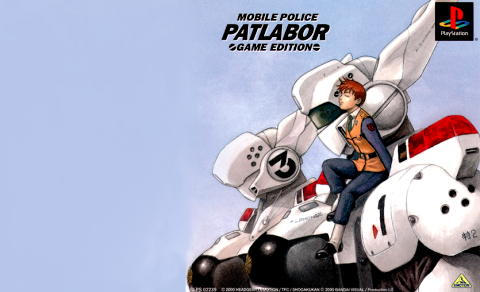 It was filed under Other, Video Games and was tagged with Labor Day, Lets Play, Patlabor, Playing Games, PSX.